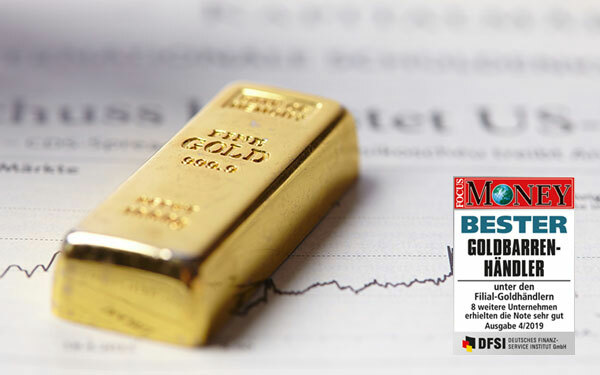 As one of the leading precious metal traders in Europe, we are your competent partner on the way to a gold portfolio. 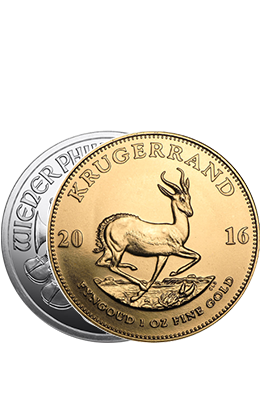 With the Auvesta Gold Savings Plan, you regularly invest in physical gold and build up a fortune gram by gram. Individually tailored to your needs, at fair conditions. 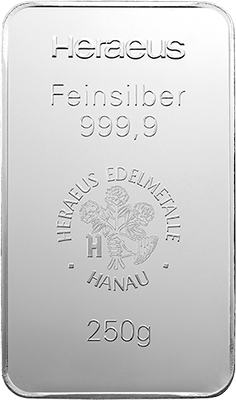 Save in physical Gold Bullions, silver bars, platinum bars, palladium bars & coins. 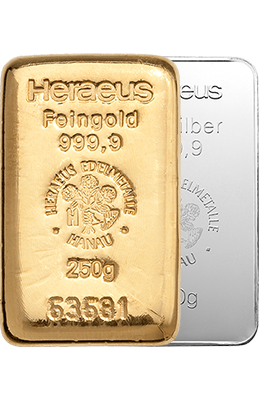 With every payment, you buy parts of large precious metal bars or coins at lower prices. 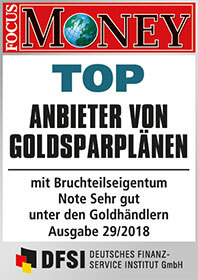 Sell ​​online at any time. 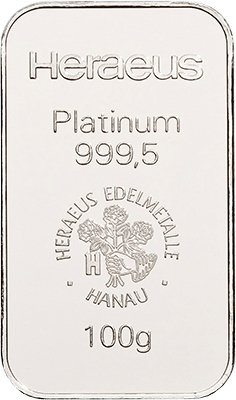 You choose Platinum as a savings target. 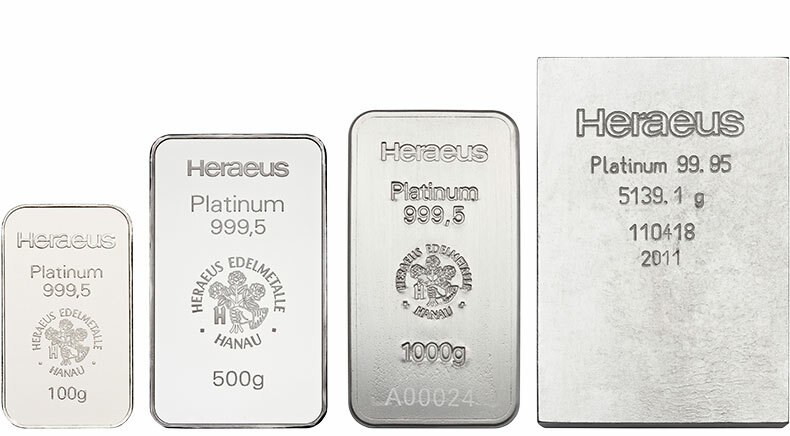 With each purchase, you will be allocated parts of large platinum bars. 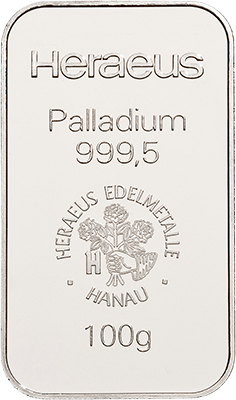 You choose Palladium as a savings target. 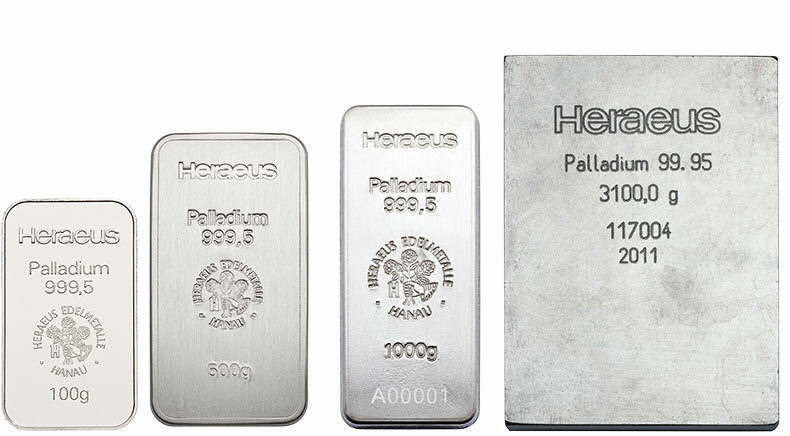 With each purchase, you will be allocated parts of large palladium bars. 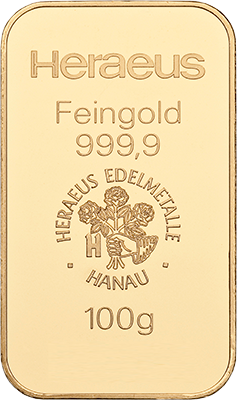 You select coins as savings target. With each purchase you will be assigned parts to coins. 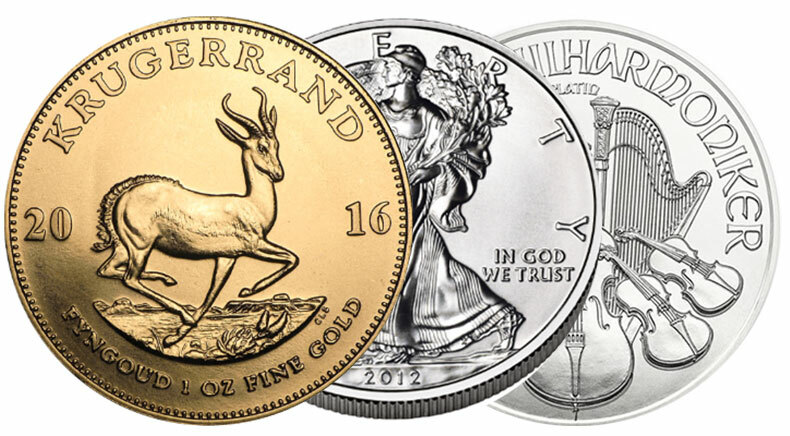 Order your precious metals online or with an order form. Transfer money to an account of Auvesta. If you are buying at regular intervals, set up a permanent order with your bank. 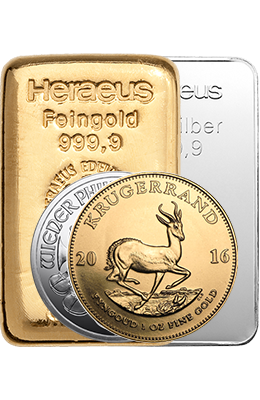 After receipt of payment, your precious metals are automatically purchased for you and, if desired, stored in high-security stores. 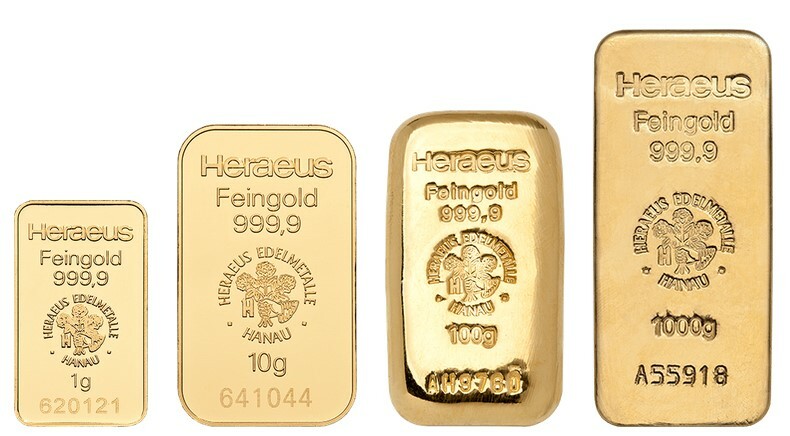 For all precious metals stored in the vault. 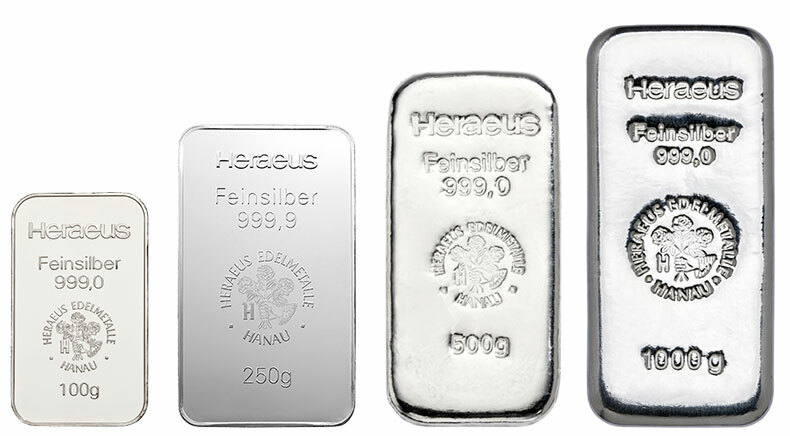 Due to the fact that you store your goods in bonded warehouses, you will not be charged any sales tax for the purchase of silver, platinum or palladium, as long as the metal is stored free of customs duties. 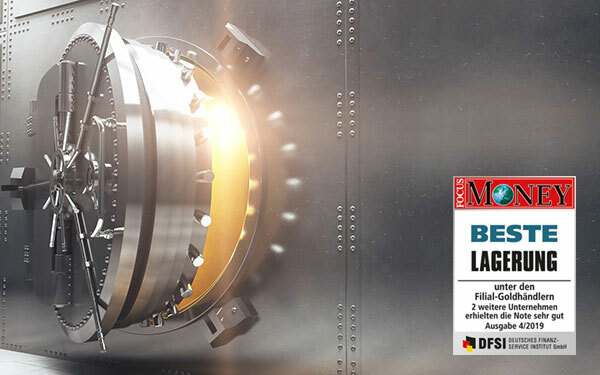 Please inquire for further tax advantages in your country.